BPSC recruitment 2019: Bihar Public Service Commission (BPSC) official notification is out. The candidates who are interested to be a part of the examination can apply by visiting the official website of the commission. There are a total of 1284 vacant posts of assistant engineers for which this recruitment drive is being conducted. 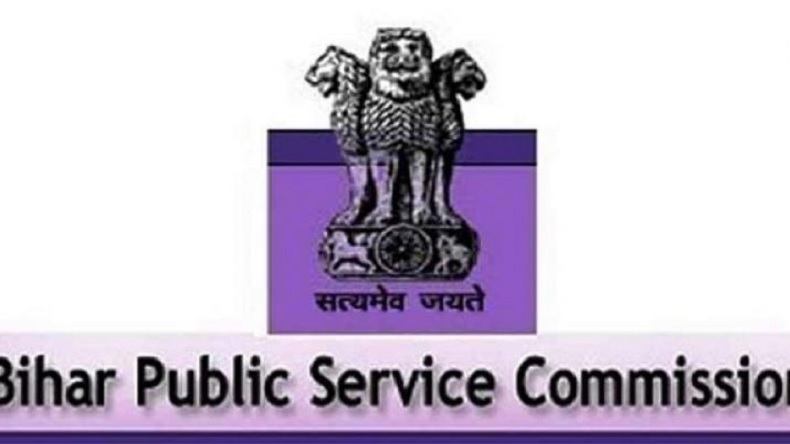 BPSC recruitment 2019: As per the official notification released by Bihar Public Service Commission (BPSC) applications are out for 1284 vacant posts of assistant engineer. Candidates are suggested to check the official website of Bihar Public Service Commission for more information on the vacancy details. The official website of Bihar Public Service Commission is bps.bih.nic.in. The application process for Bihar Public Service Commission Assistant engineers started on February 7, 2019, and is going to end on February 14. The last date to pay the application fee is February 22, 2019. To apply for the post of assistant engineer candidates must hold a diploma or degree in civil engineering from a recognized institute. The game of the aspirant must be a minimum of 21 years and maximum in general for men is 37 and in women 40 years. For the SC/ST and OBC men and women its 40 years. To apply for the posts candidates have to pay Rs 750 for every general candidate and rs 200 for every SC/ST and OBC candidate. For more query aspirants can check the official notification for the same here.